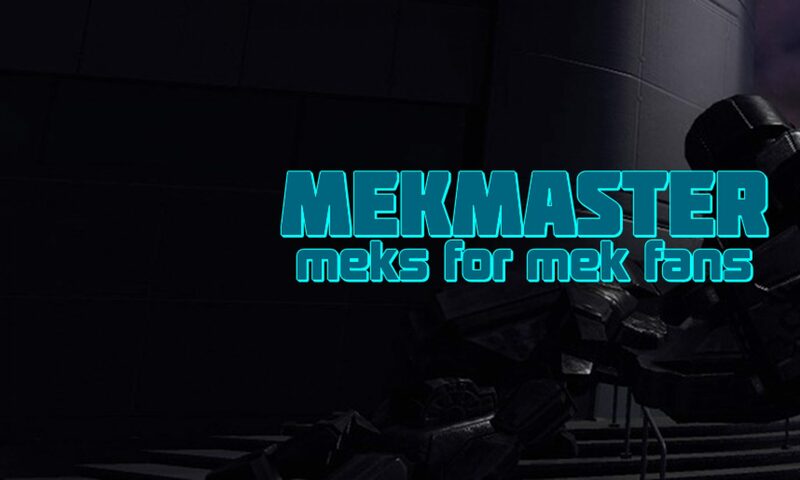 Come to teamspeak mwll.mekmaster.com over the next few hours beginning now to play in organized TC/TSA/and small drops. 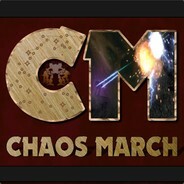 Places for any interested unit or for mercs. Come find us for a night of simplified but fufilling organized play! Units can find their home room channels or can come to the mercs ready room. Lets have some fun!